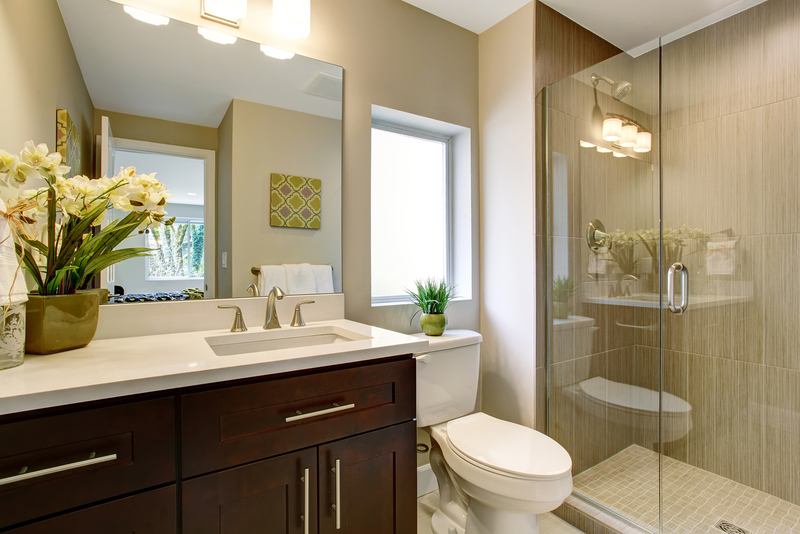 From powder rooms to full master bathroom remodeling jobs, Colony has you covered. Do you have a sad bathroom in your home? 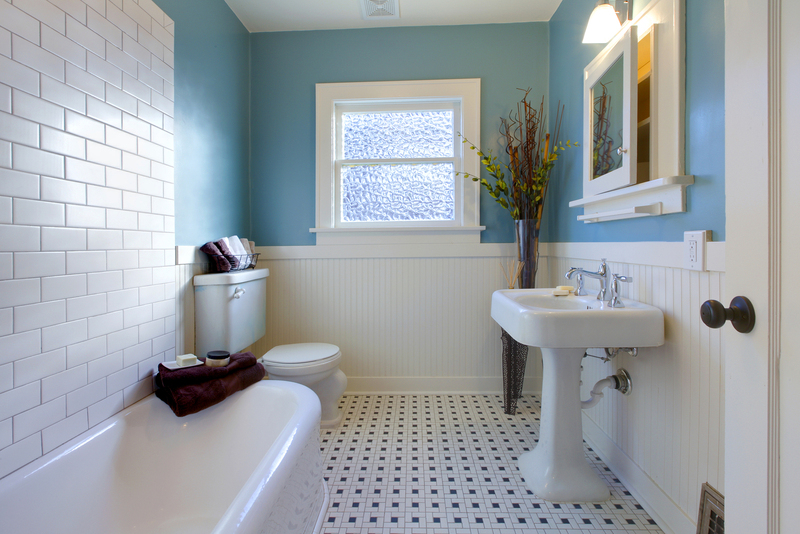 You know the one that you have been thinking of sprucing up with a bathroom remodeling job, but have not got to it yet? Well here at Colony Builders we want to help you with that, and with our bathroom remodeling services, you will be glad that you called us. We have been one of the leaders in providing bathroom remodeling jobs in and around Houston, TX for years, and no matter if you are looking for a quick powder room spruce up, or a full master bathroom remodeling job, we are the team for the job. So let us get the grout out, and maybe some great tile, and see what Colony can do for you. A bathroom is more than just a place to wash your face, it is a hidden sanctuary that many of us use to relax and reinvigorate our minds and our bodies. Here at Colony, we are big fans of bathroom remodeling jobs, and part of the reason is we know how much of an effect it has on people. From a new tub to a larger space to deal with a daughter’s growing make-up supply, a bathroom remodeling can truly change someone’s life. With our services, you will have access to some of the best pricing in the state, and due to this aggressive pricing, our team will be able to get you the bathroom of your dreams at a fraction of the price. Plus, when you choose Colony you are getting a construction company that cares. We are a full-service company that allows our in-house tradespeople to do the work rather than subcontractors which keeps costs low, and ensures that your bathroom remodeling job keeps on time. As well, with our expert craftsmen, you will be able to step into your new space without worrying about cleaning up dust or grout, as when we leave a site you can practically eat off the newly tiled floor! 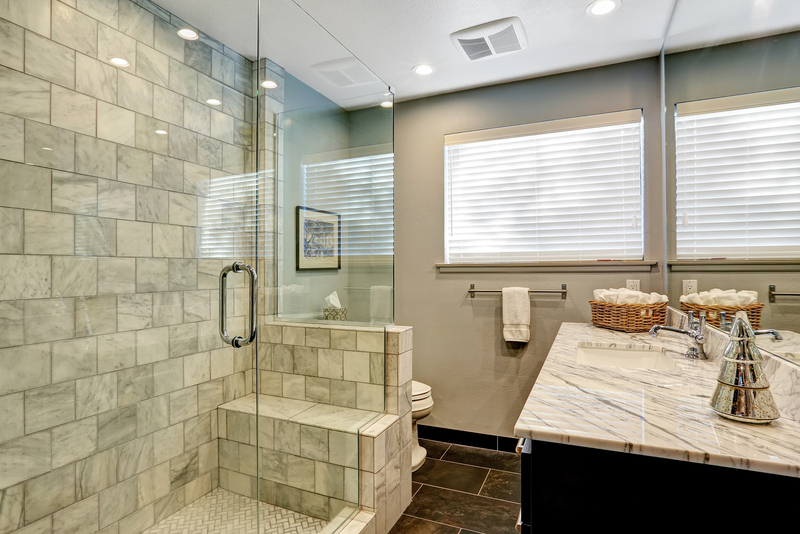 Call our team today, and see how Colony Builders can change the way you think of bathroom remodeling. From design to finish, the team at Colony has you covered. Use the form to the right or click the button below to have one of our foremen work out a quote for your space for free!